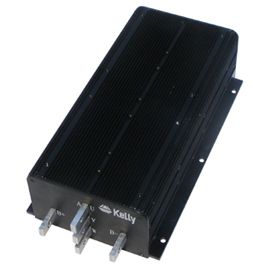 1.72V model: range of the max operating voltage is 18-90V. 2.120V model: range of the max operating voltage is 18-136V. 3.144V model: range of the max operating voltage is 18-180V.